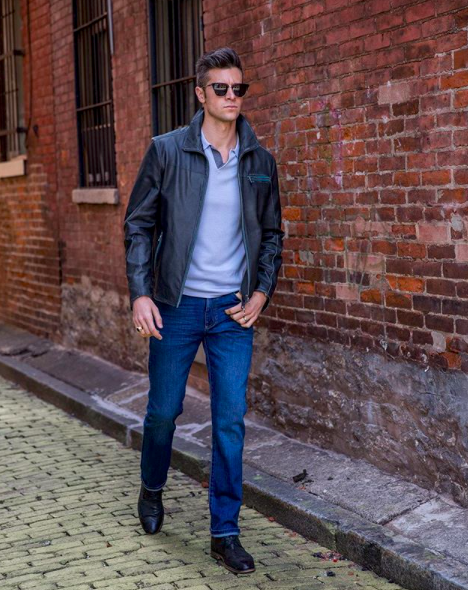 Jeans are a cornerstone of our culture, lifestyle, and fashion, so we’re extremely pleased to offer extremely high quality materials and styles that elevate this American classic. Our broad selection of luxury denim options are durable, fashionable, and well-constructed to last you through many years of use. Our hand-curated selection of leading menswear brands serves every sense of style, from relaxed, casual fits to stylish slim fits. 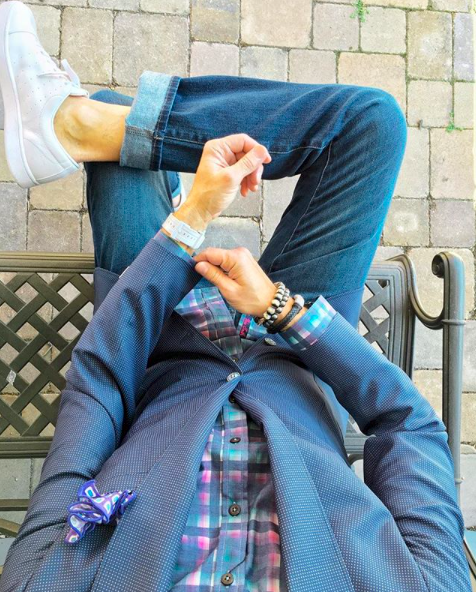 We’re confident after just one experience, you’ll understand what makes luxury men’s jeans so special!